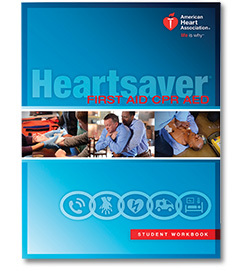 The American Heart Association requires each student to have access to their own current AHA textbook prior to, during and after your CPR course. 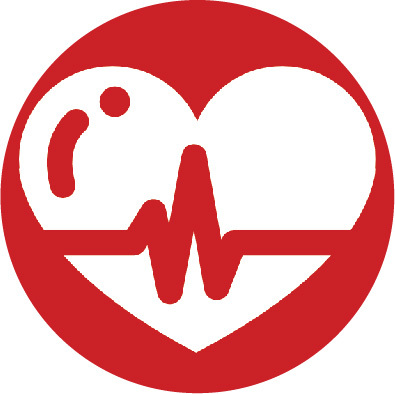 The American Heart Association requires each student to have access to their own current AHA textbook prior to, during and after your CPR course. If you do not have access to a current AHA textbook for the course you are taking, you must purchase one. Learn CPR in an interactive and empowering environment. Perfect for the general public, this class includes adult and child CPR and AED, infant CPR; medical, injury, and environmental emergency first aid training. Are you a babysitter between the ages of 10-15? This American Heart Association (AHA) Pediatric Heartsaver First Aid CPR AED course will help prepare you to respond to an illness or injury of a child or infant in your care.